Micro-VC—now a teeming subset of the venture capital industry—didn’t even have a name when we at Weathergage made our first commitment to that genre in 2006. At the time, we could see that advances in technologies, primarily software-based, allowed start-ups to achieve product/market fit on a small amount of money. Moreover, valuations for these companies were very low. We also could see that incumbent VC groups were mismatched with these capital efficient opportunities for multiple reasons. First, the required check size of a traditional VC was at least an order of magnitude larger than the amount of capital the seed stage company actually needed. Second, many of this new crop of companies were being started by entrepreneurs who were outside most VCs’ existing networks. They weren’t the sort of founders the Sand Hill Road crowd had backed before—they were small, first time teams and in many cases, they were really young. Our original insight was that the opportunity offered by these ultra-capital efficient seed stage companies was real and durable. We thought there was a hole in the market that could be exploited by investors who were both skillful and willing to raise a small right-sized fund. This subset of managers was not large, but it was not zero either and we were fortunate to engage with a number of these pioneering managers who have gone on to become leaders in Micro-VC. The best of these early practitioners almost perfectly captured the zeitgeist of the time. Technologies were proliferating and talented engineers were flocking to start-ups. 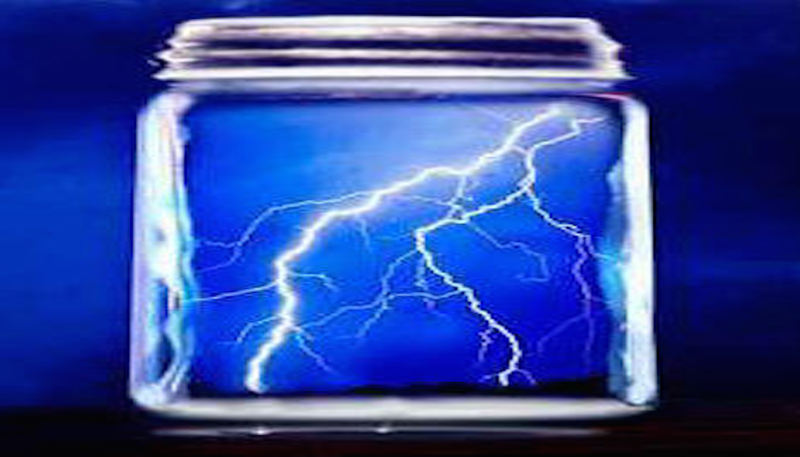 In the presence of such a robust opportunity set, the early practitioners cast a wide net to maximize their exposure to the companies that might catch lightning in a bottle. Many companies did just that. Young entrepreneurs, many of whom had little regard for traditional VCs and little interest in giving up large amounts of equity, were more than happy to engage with these seed investors. And at the temperament level, the entrepreneurs and the seed fund managers related well to each other. To paraphrase a lyric from the musical Hamilton, they were just like their country—young, scrappy and hungry—and they were not going to waste their shot. Sometime along the way, probably circa 2009, the genre got a name and the term Micro-VC was born. But it wasn’t until roughly 2012-2013 that the success of the early practitioners became so obvious that Micro-VC became “A Thing”. Institutional investors who had disparaged the funds as “small ball” were suddenly trying to get exposure to Micro-VC. With access to many of the best positioned Micro-VCs already closed and barriers to entry low, the inevitable occurred. Investor demand was met with a proliferating supply of new Micro-VC funds. So where are we today? Many of the pioneering Micro-VC groups have established themselves among what we call “the new elite” of VC. Their performance exceeds that of their VC peers in multiple vintage years and they are valuable nodes in the VC ecosystem. Most important, they are also well-branded with the entrepreneurs who matter. These are all good facts, yet it must be said that things are not what they were when the genre was formed. Like all other stages on the VC investment curve, valuations are higher and competition stiffer. Many seed stage companies are still capital efficient but the costs are higher than before, particularly in the Bay Area. We believe valuations peaked sometime in 2015, but it will take a few quarters for the ecosystem to adjust. There are way too many Micro-VC funds and we believe that many of the new and undifferentiated managers who formed funds in the last two years will have a hard time of it. How have the elite Micro-VCs adjusted to the changed environment? The best of them are tweaking their practices. They are (mostly) still seed stage investors, but they’ve embellished their practices on a number of dimensions: by raising somewhat larger funds, investing in fewer companies, leading deals and increasing their equity stakes, shrinking syndicates, doubling down on their more successful companies, staying reasonably disciplined on price, providing additional services to their companies and modestly expanding their teams. What hasn’t changed from back in the day is the elite Micro-VCs’ relentless drive to succeed. Finding an edge is hard, but we believe the elite practitioners remain smart, agile, hungry and unencumbered by stale ideas and processes. We think these characteristics enhance the odds for their continued success.